We are pleased to announce that we will be hosting two FREE new pole vaulter clinics on Sunday March 24th outdoors at Westborough High School. The first session will run from 10:00-1:00 and the second session will run from 1:30-4:30. These clinics are for new vaulters or ones with minimal experience. We will teach them the vault from the ground up with a focus on the basic fundamentals of pole vaulting with safety as our primary concern. We will provide all the necessary equipment including poles but if you wish to bring your own poles that is fine. Coaches are invited to watch or participate as well free of charge. Please sign up ahead of time using the links below. Individual vaulters may sign up or coaches may sign up for their schools. 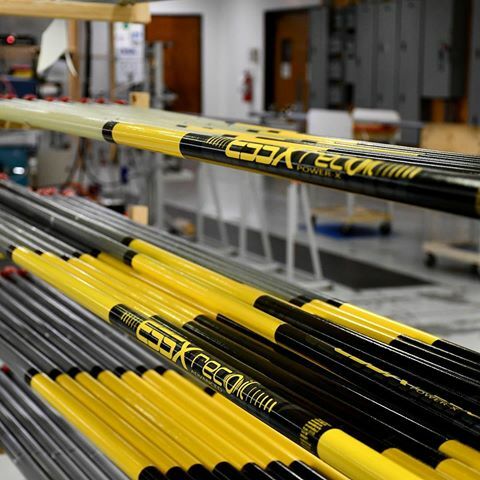 Due to space and equipment limitations we will be limiting each session to 25 vaulters. If there is enough interest we will add additional clinics on Saturday 03/30 and Sunday 03/31. 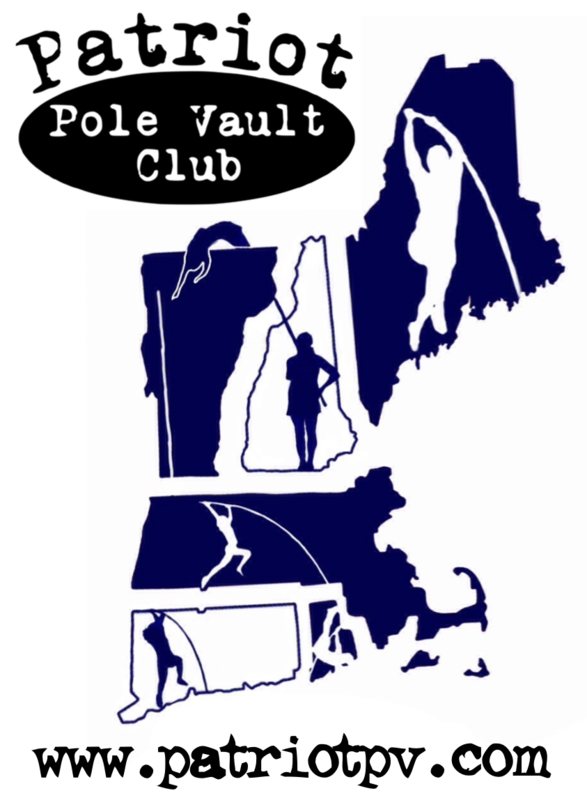 If you have any questions don’t hesitate to contact us via e-mail at polevault@patriotpv.com or call us at 617-302-PPVC. Hope to see you folks flying on Sunday!